Hola peeps! Did you chicas watch Black Girls Rock last night? Well if you didn’t you missed out! It was a spectacular show highlighting girls and women for the positive things they are doing in their communities. 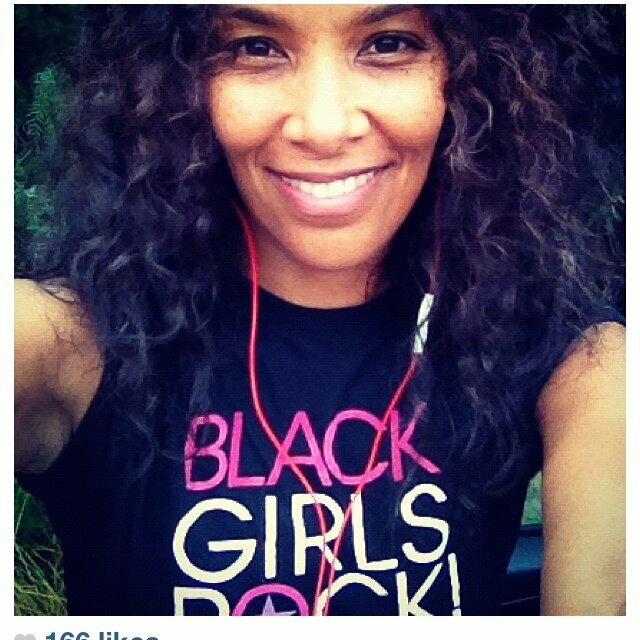 Today’s muse—Mara Brock Akil was one of the women awarded. You may have seen some of her television work as she was the creator and executive producers of Girlfriends, The Game and most recently Being MaryJane. She also wrote the successful film—Sparkle (starred Whitney Houston). Looking fab at Essence Black Women in Hollywood event earlier this year. Here is the fab Mara with our favorite (well mine at least) Girlfriends. I wish she would create a movie or one last episode for old times sake. They all look great! Aside from her past/current accomplishments I foresee many more in the near future for Mara. She is truly a black girl who rocks! Don’t you agree?